Hi everyone, Happy New Year! I hope you all had a blast celebrating New Years Eve last night! 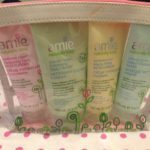 A few days ago, I had written about how Obsessed Canada had sent me a few samples of the Montagne Jeunesse facial product that they carry online. 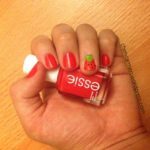 If you didn’t read that post, Obsessed Canada and Nail Polish Canada are sister companies that cater to the Canadian beauty addict! 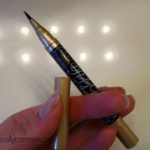 They offer a $3 flat rate shipping, and also free shipping over $25 Canadian. Both are also Canadian owned and operated, which means that shipping times will be a lot faster. My interaction with Obsessed Canada has also been positive- they have been very responsive and informative! 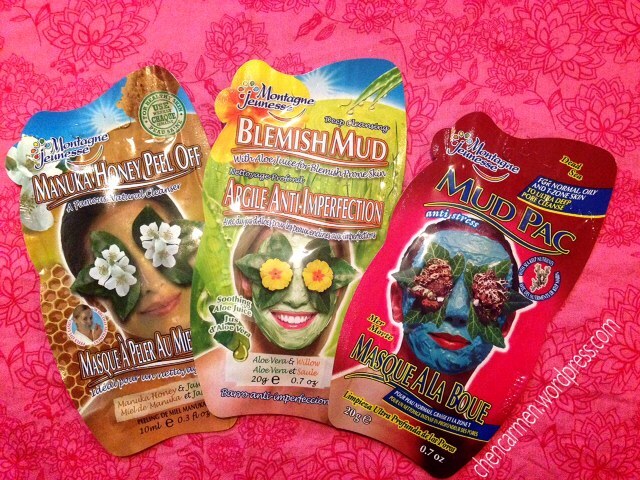 I had reviewed the mud pac (far right), today, I will be talking about the blemish mud pack! 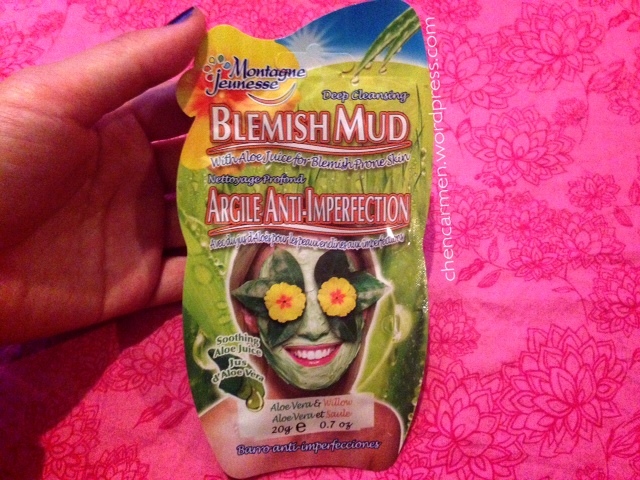 The blemish mud pac is composed of a blend of aloe vera, willow, rosemary, and witch hazel. All of these ingredients are amazing at combating and targeting acne. The most toughest acne battling warrior products out there are composed of those ingredients! I was quite surprised that tea tree oil was not listed though. When I first opened the package, I noticed that there was an unpleasant earthy smell to this. The bad part is that it doesn’t smell great, but the good part is that you know that this product contains natural ingredients. 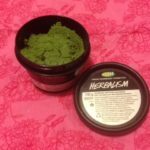 Let’s face it, natural ingredients normally do not smell good compared to fragrances or perfumes made in laboratories =P I have a Lush product that doesn’t smell great either, but it does an amazing job at clearing your skin =). Compared to the mud pac, I found this mask to dry extremely fast. I was only done covering half my face when I noticed it started drying, to the point where it hardened and I couldn’t move my face. After I was done applying, the mask was starting to really tighten up because it was dry. 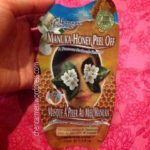 Compared to other face masks I used, this one felt the toughest on my skin and dried the fastest. After 15 minutes, I rinsed it off but it took a good, thorough wash. I took this time to carefully wash away the mask and moved my fingers in circles around problem areas. 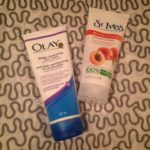 When everything was finally off, my skin felt really refreshed and it was nice to be able to move my face again! My skin also felt softer. I noticed that it seemed a bit dry though. 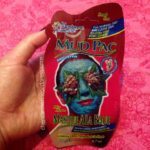 Comparing this mask to the mud pac, I prefer the mud pac one more because I found that this one dried out my skin and hardened really fast. I also felt that the mud pac was more moisturizing and gentle on my skin. Is it a good thing to have a mask that dries really fast and gets really hard? 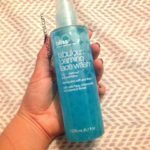 Have you tried this mask before? If yes, what did you think of it?